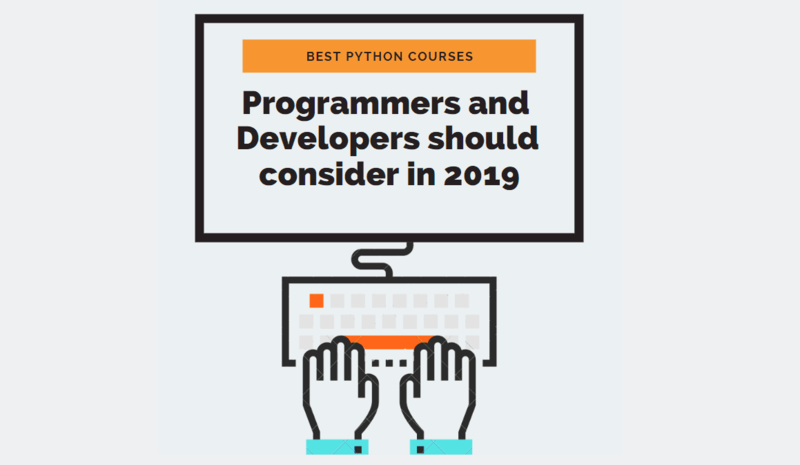 Check a list of courses in python in which you might be interested. 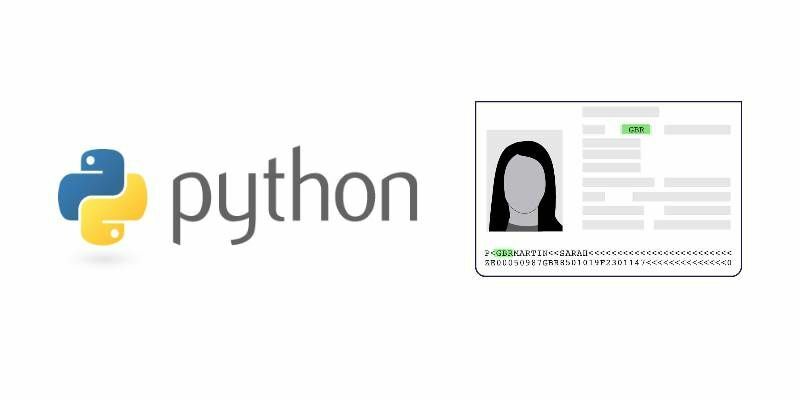 Learn how to retrieve the mrz data from an image of a passport with Python using the PassportEye library. 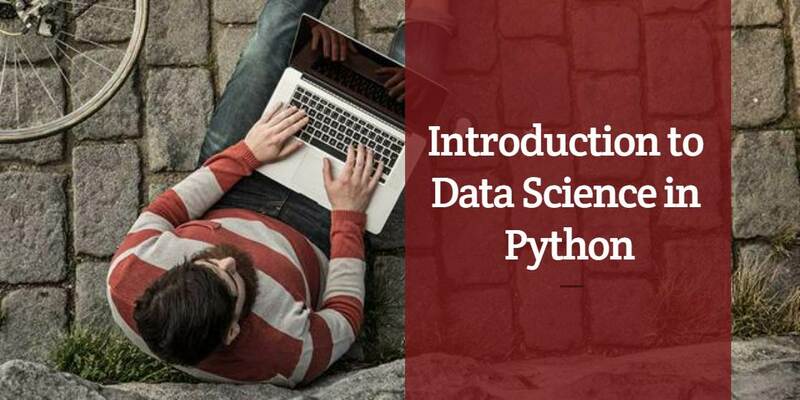 Learn how to sort a given array in spiral form with Python. 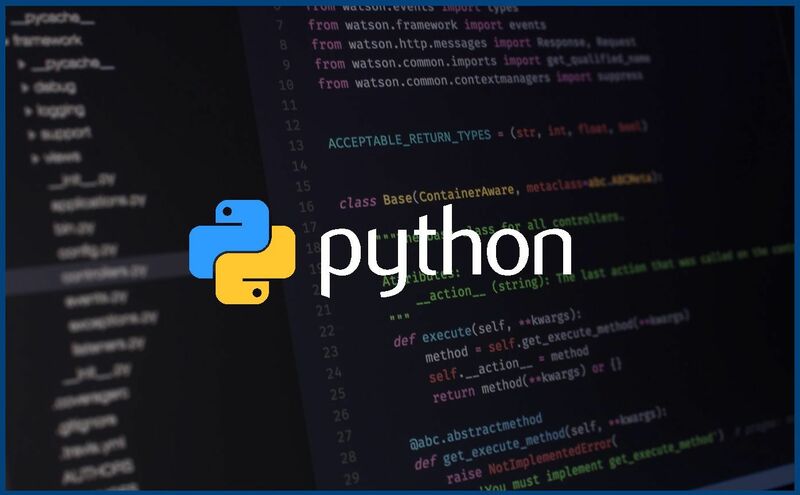 Learn how to verify wheter a string is palindrome or not with Python. 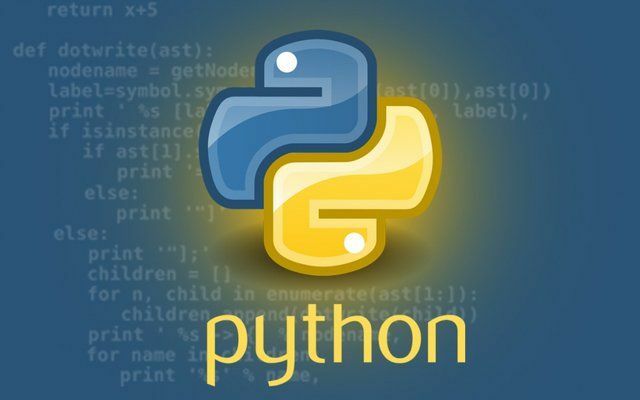 Learn how to establish a SFTP connection with Python using the awesome PySftp library. 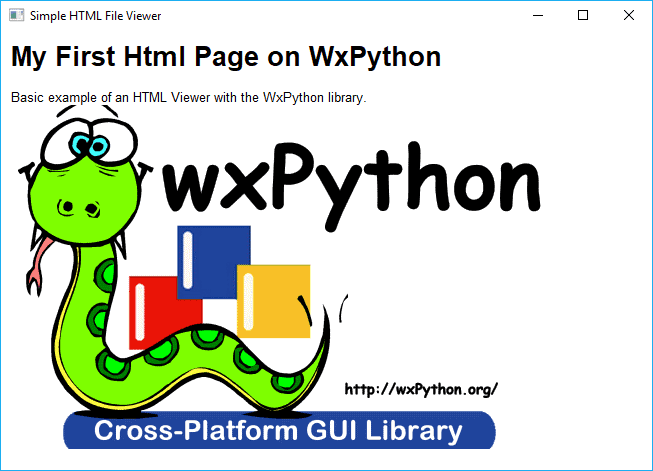 Learn how to render HTML content into a frame of WxPython.